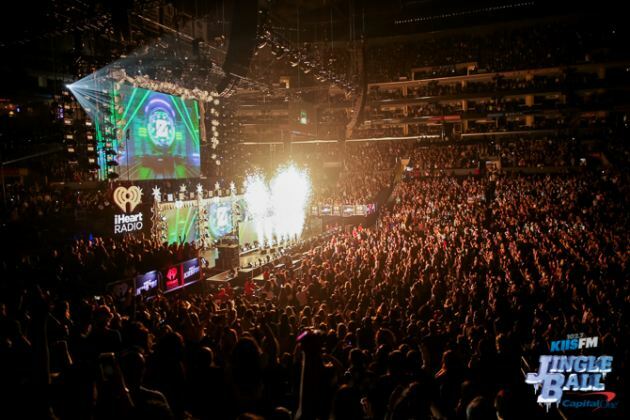 KIIS FM’s annual holiday concert, Jingle Ball, took place at the Staples Center on December 4, 2015, and featured a diverse selection of artists ranging from Selena Gomez to The Weeknd. This music event was spectacular and the perfect way for music lovers of all kinds to gather together and enter into the holiday season. From sparklers raining down from the stage to tiny paper snowflakes falling at the very end of the concert, Jingle Ball was visually stunning. Each artist had extraordinary outfits for each performance, and the stage design customized for each singer was incredible to view. Zedd’s performance of “Stay the Night” and “Beautiful Now” were the most visually interesting and showstopping performances with incredible graphics on the big screens, followed by an assortment of flashing lights, sparks shooting up all around the stage, and smoke flowing up from the floor. Another performance that was surprisingly impressive was Hailee Steinfeld’s rendition of the songs “Love Myself” and “You’re Such A,” which were nothing short of dazzling and entertaining. While Steinfeld is still new to the music world, she has quickly proved her talent through her latest collection of songs that she performed at Jingle Ball. Her style of music is incredibly fresh, bubbly, and filled with humor and attitude. 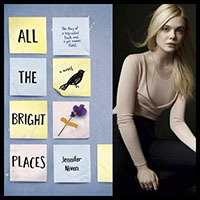 Her slightly sassy and bold personality shines through these songs, and she is sure to draw in fans of a wide variety. With so many talented singers appearing at this event, it is hard to say which one was the most entertaining, but The Weeknd’s performance of “Often,” “The Hills,” and “I Can’t Feel My Face” was a crowd favorite. 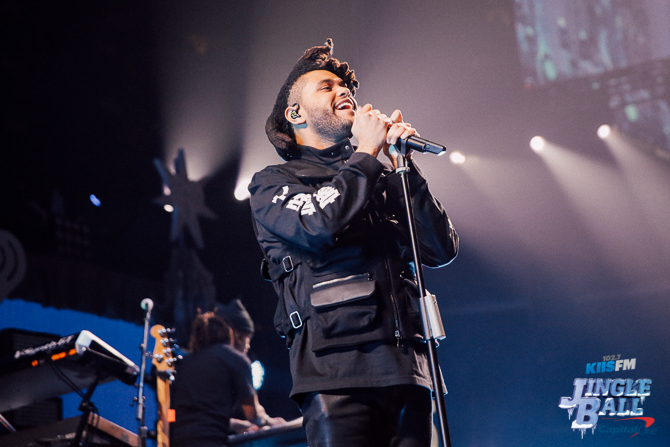 With a large fan base and a more edgy feel, The Weeknd blew fans away. 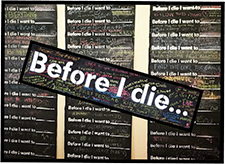 These three popular hits from his latest album Beauty Behind the Madness were the perfect songs to be sung at the concert, and fans couldn’t agree more. Personally, I thought that he did the best job of including his fans into his performance by encouraging fans to sing the lyrics themselves and to dance along. The Weeknd stole the show and ended the concert in a positive and exciting way; fans are sure to crave more of his unique and mature new voice in the music industry. 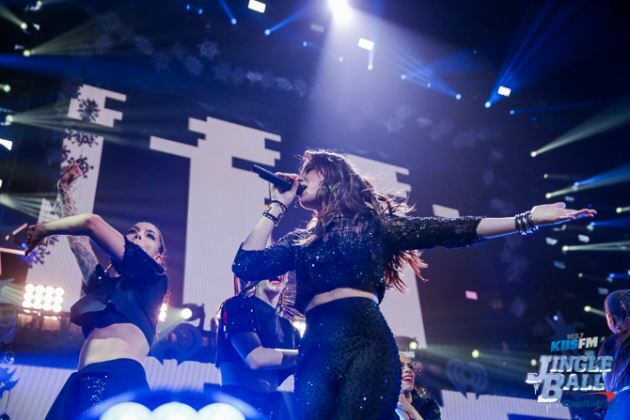 Overall, Jingle Ball provided music lovers of all kinds with the opportunity to celebrate those who have truly influenced music in the year of 2015. Everyone who attended the concert left with the exciting memory of getting to experience these singers’ extraordinary performances, but they also gained the gift of being able to get into the holiday spirit. 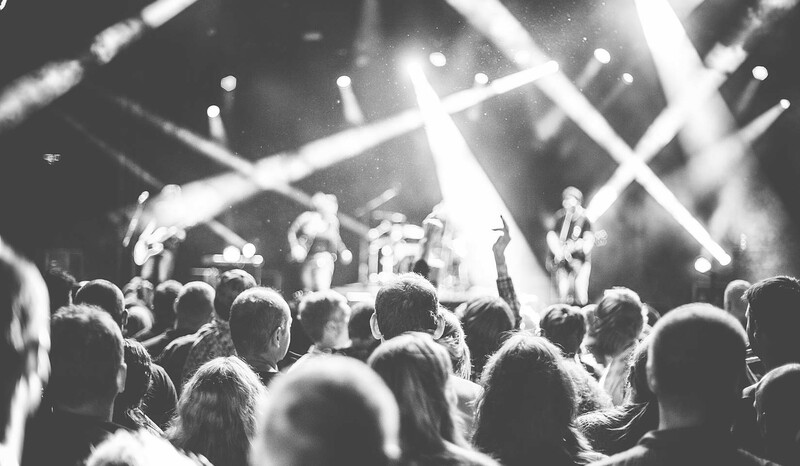 For those who enjoy music of wide varieties, Jingle Ball is a winter event that cannot be missed.